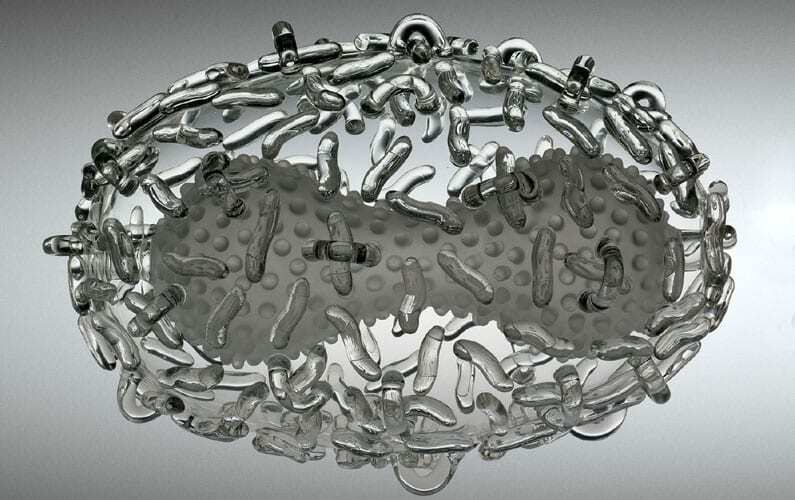 Luke Jerram has created a number of extraordinary art projects which have excited and inspired people around the globe. 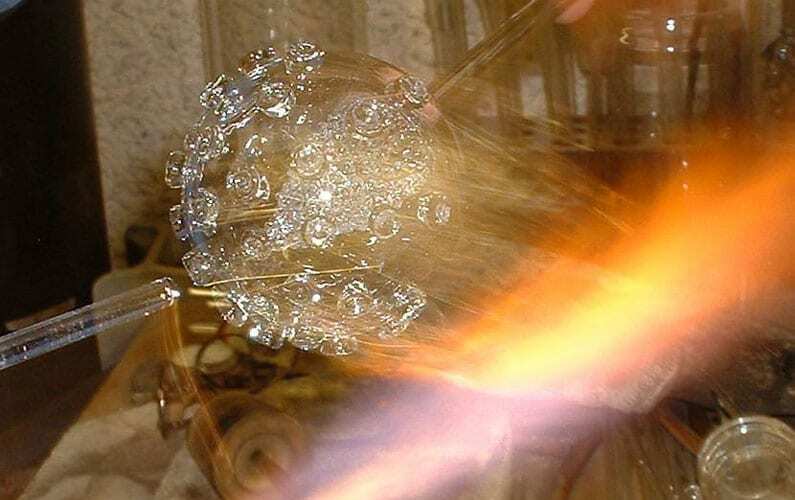 Luke Jerram’s practice involves the creation of sculptures, installations, live arts projects and gifts. He is a Visiting Senior Research Fellow at the University of West of England. Further information on Luke’s entire practice can be found here: www.lukejerram.com. Disturbing images filmed on 24th April 2010 during the breeding season at Battery Gardens, Brixham, Devon in the UK. Maybe this video will help to make a point of just how bad single-use plastic really is. 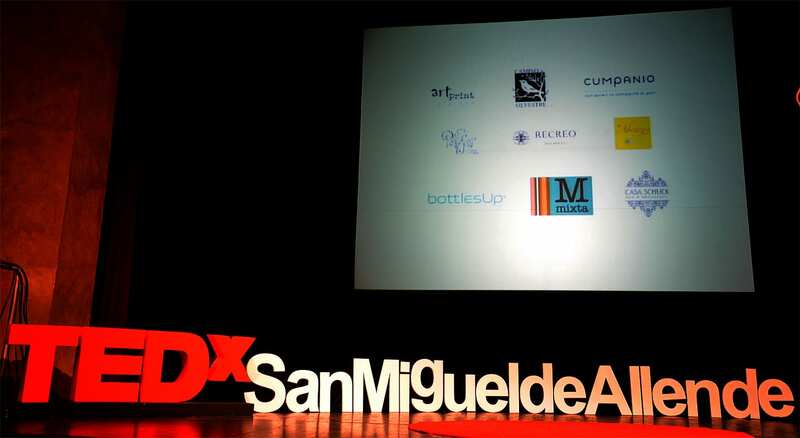 BottlesUp Glass was a proud sponsor of the TED x talk here in San Miguel de Allende last weekend, and we donated bottles to the speakers. Our gift was particularly appropriate because our very first prototype bottles were handblown here in San Miguel de Allende, and because Laurel has been spending 10 days a month here for the last 3 years managing a large residential construction and stained glass project. Following the huge success of TEDxSanMigueldeAllende 2010 and 2011, which broke records on the TEDx channel with the most watched TEDx talk, on November 3, 2012 TEDxSanMigueldeAllende presented its third conference, entitled Renacimiento. Infographic: The Truth About Plastic, and it’s impact on our planet. Every piece of plastic made still exist today. It wasn’t so bad when soft drinks were the occasional treat. anyone is still swallowing what the soda companies are selling. Let’s drink more water, if is in our glass water bottles, even better!